Waived App & Admin Fee If You Lease Within 24 Hours of Your Tour! Discover apartment living of the highest pedigree at Polo Village. 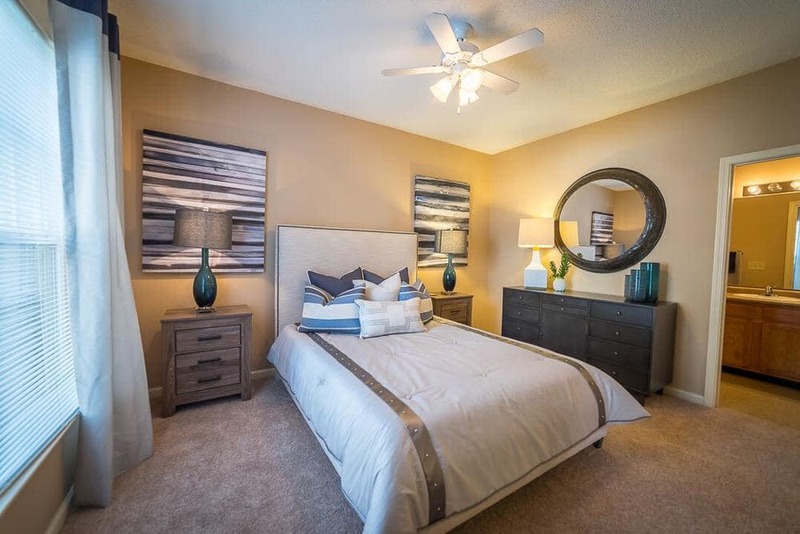 Our luxury apartment community is nestled into a quiet residential section of Northeast Columbia, SC, steps from the magnificence of Sesquicentennial State Park and a quick commute to Fort Jackson, Blue Cross Blue Shield, and Providence Health Northeast. 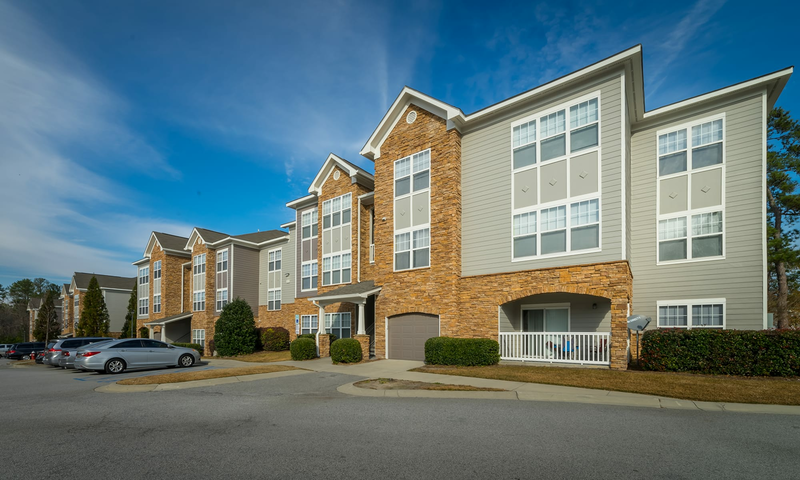 Live close to class at the University of South Carolina and Benedict College. 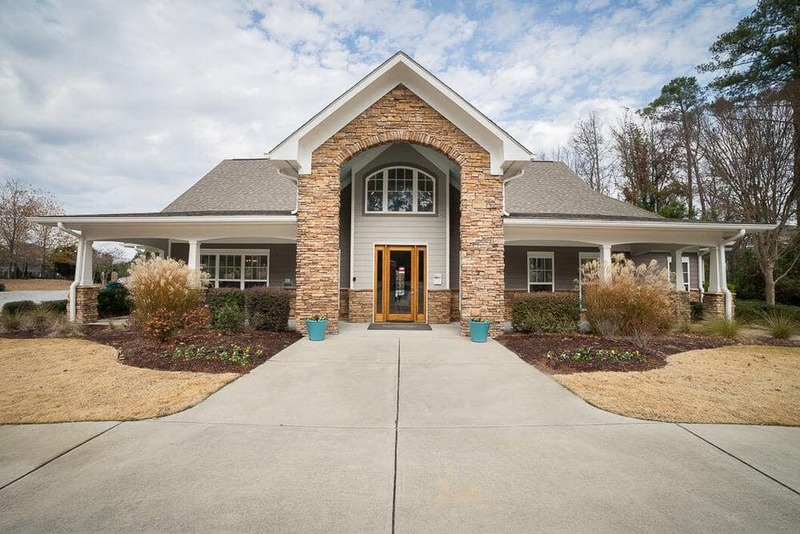 The diversity and energy of Columbia are at your fingertips, from superior shopping at the Village at Sandhill, to Southern delicacies at Capital City Kitchen & Grill. 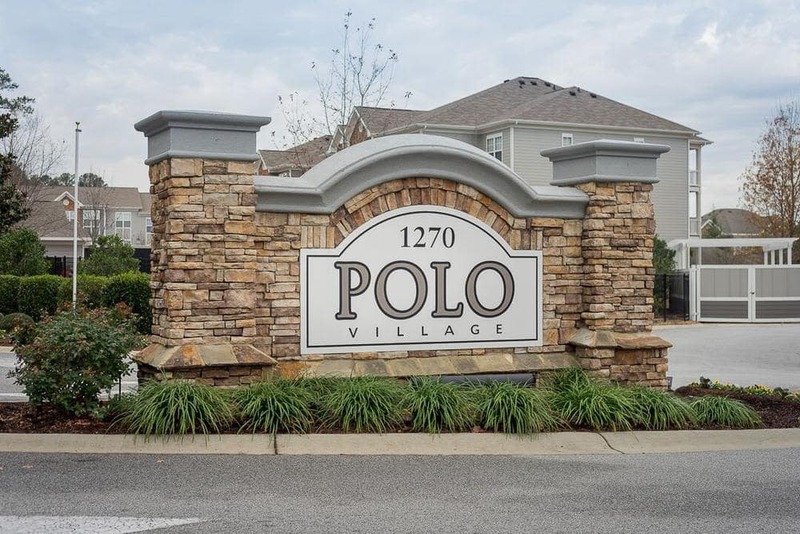 Polo Village embodies the spirit of Southern hospitality. 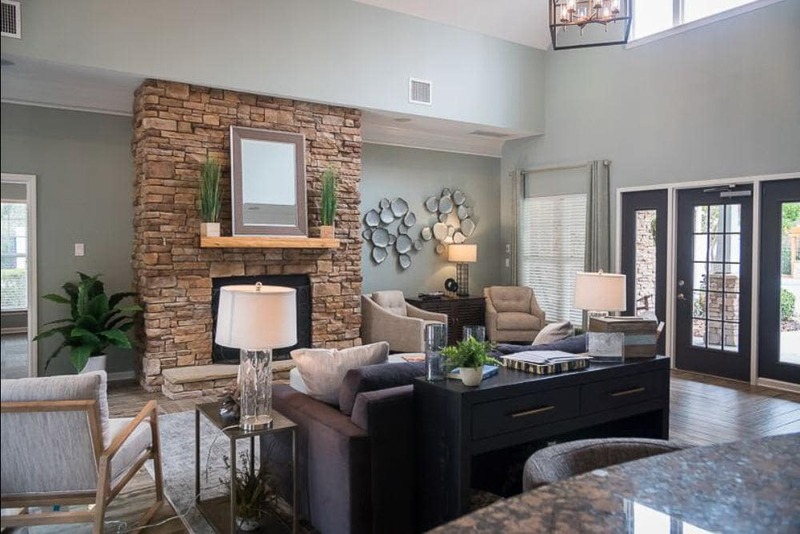 Large and inviting one, two, and three bedroom floor plans welcome you home in style with elegant elements including crown molding, wood-style flooring, and soaring 9-foot ceilings. 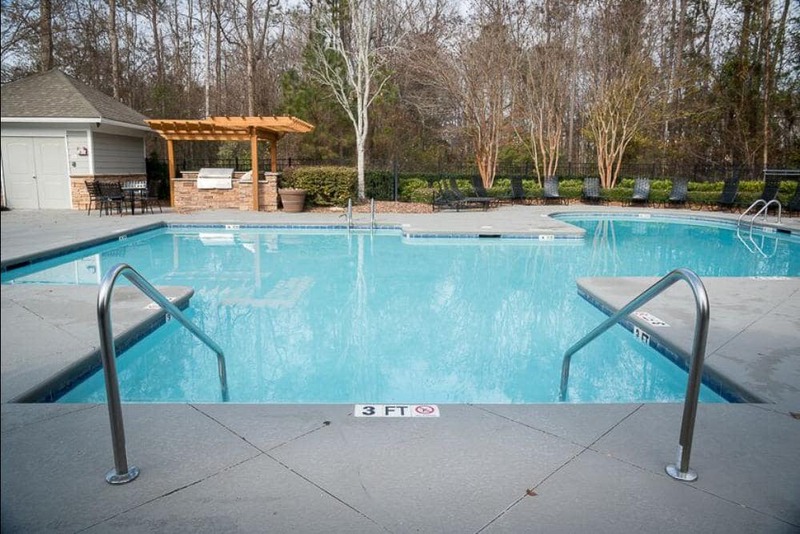 Our warm and vibrant community boasts amazing amenities, from our 24-hour fitness center with play area, to our shimmering swimming pool, to a contemporary clubhouse with business center, coffee bar, and high-definition TV. Pay us a visit today! The Polo Village experience starts with our gorgeous blooming landscape and continues into our glittering swimming pool and sundeck, the perfect place to unwind. Inside the clubhouse you’ll find our coffee bar and WiFi café, cardio and weight training room, and business center with high-speed internet. Find everything to enhance your active lifestyle right here. The capital city is a modern mix of Southern charm and contemporary culture, eager to please, and driven to progress. 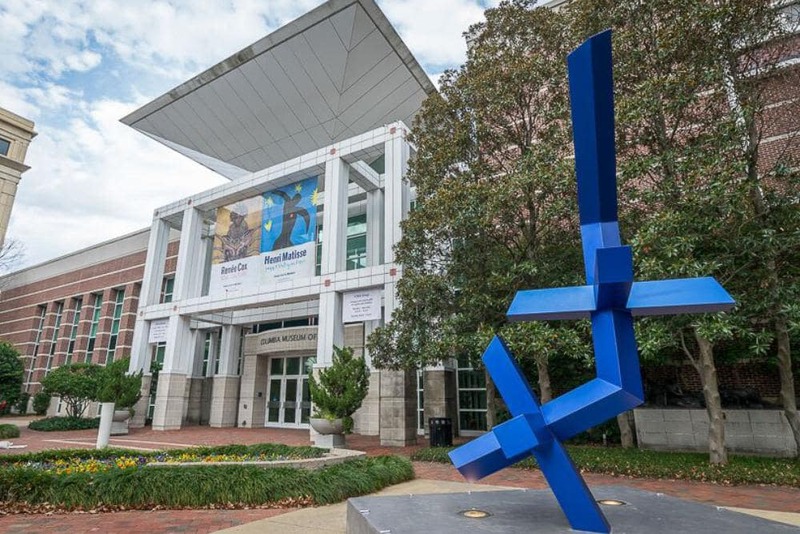 There’s something for everyone here, whether you want to cheer for the Carolina Gamecocks at Williams-Brice Stadium, or catch the latest exhibit at Columbia Museum of Art. 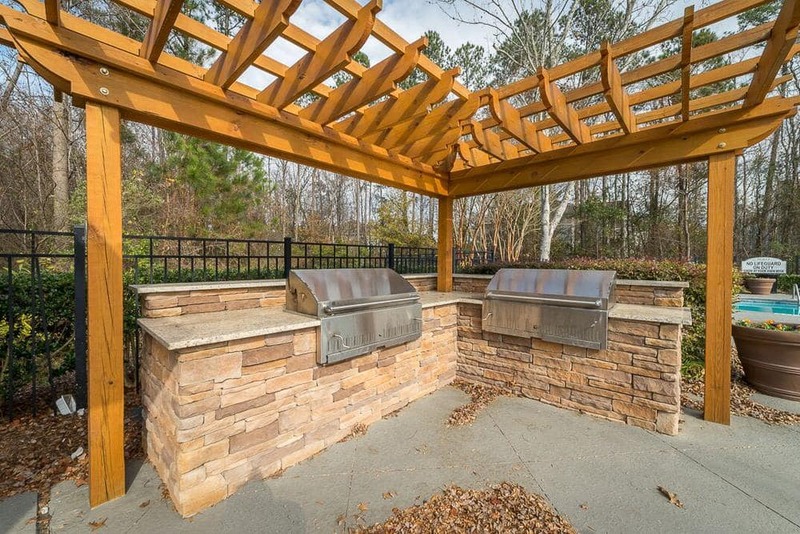 Easy access to I-20 and I-77 from Polo Village keeps your commute well under control, while next-door proximity to Sesquicentennial State Park maintains a sense of the wild right in your backyard. We Are delighted to Welcome You home!